Making your voice heard and understood is our mission. Invest in a Criminal Defense Attorney Who Invests in YOU. Call Coulter Law Office today. Serving the communities of Lafayette, Logansport, Delphi, and West Central Indiana with aggressive representation. 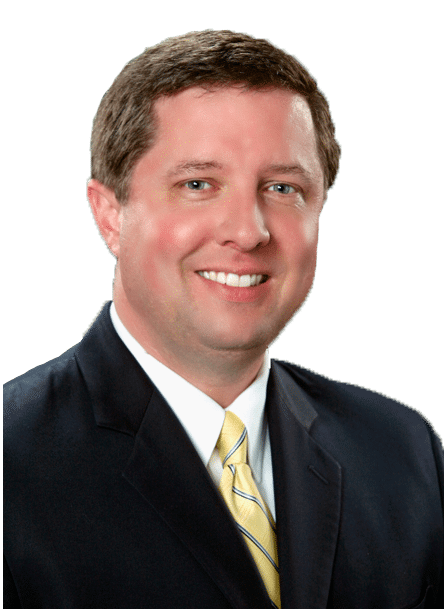 Lafayette criminal defense attorney, Bryan Coulter, graduated from McCutcheon High School in 1990, from Purdue University in 2005, and from Indiana University School of Law in 2008. After working in private practice from 2008 to 2010, he joined the Cass County Prosecutor's Office. Here he handled a variety of cases, from felonies to misdemeanors. He then returned to private practice in 2016 where he opened a law office in Lafayette, Indiana. Shortly after, in December of 2017, Mr. Coulter opened a second office in Logansport, Indiana. Mr. Coulter has nearly a decade of criminal defense, civil jury trial, and appellate experience and is proud to serve the clients in the State of Indiana with outstanding legal representation. We will vigorously represent you in court. We know each case is unique, and we'll work with you to develop the most effective legal strategy. Bryan Coulter of Coulter Law Office has nearly a decade of a misdemeanor, felony, and appellate experience. Don't let them scare you; there is hope. Invest in aggressive representation for you or your loved one. Criminal defense lawyer, Bryan Coulter, fearlessly represents clients who face both serious felonies and misdemeanors. We'll fight for the rights you deserve. Have you suffered a personal injury as a result of the negligence of another person, entity, or government agency that has left you unable to work or live life to the fullest? Are you receiving the compensation you deserve? 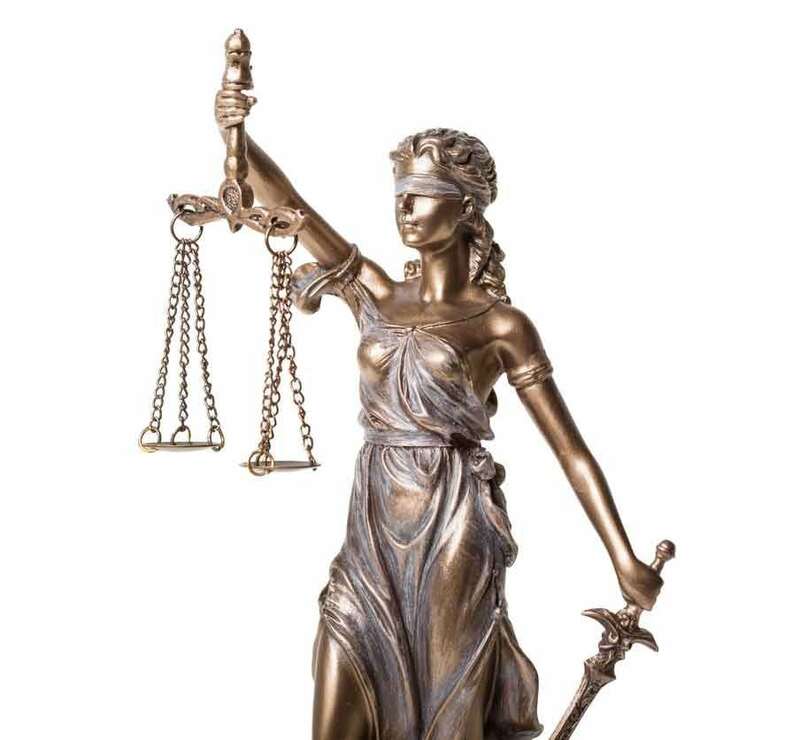 Coulter Law Office is proud to represent you in your quest for justice. If you are dealing with the wrongful death of a loved one due to the fault of another person or business? Coulter Law Office can provide reliable, aggressive representation for your case. We aim to be your source of hope in a devastating situation, and we'll represent you with integrity and strength. Appellate practice focuses on reviewing decisions made at the trial court level. Appellate practice requires a very specific strategy and skillset, as it is based solely on the legal issues deciding the case. Mr. Coulter has the appellate experience required to present your legal issue to the Indiana Court of Appeals. Your voice deserves to be heard, and it's our mission to ensure that you are not ignored or overlooked. With decades of experience in providing aggressive and successful representation to clients around the state, Bryan Coulter, Lafayette criminal defense lawyer, has the expertise needed to give you the advantage in the courtroom. We'll equip you with the materials and information you need before your case, and assist you in all legal matters involved in preparing for court. Our dedication to our valuable clients allows Coulter Law Office to stand out. We'll defend your rights every step of the way. Don't let them scare you. Invest in aggressive, genuine representation.